But are you also looking for ways to really build your brand and earn extra income without putting in more hours? If that's where you're at right now, we have a few tips to help you launch your own online fitness video course and monetize it so that you can boost your income and your impact on the world. Why Should You Create Online Video Content? In short, video is the preferred education style for many consumers, so it makes sense that you should be delivering video content to give them what they want. Why Would Anyone Want to Pay for Your Video Content? It's obvious that video content is popular and useful for building your brand, but will people actually pay for it? With nearly endless content available on Youtube these days, why would someone pay for videos that they could likely find online for free? First, when you create detailed, highly-actionable video content, you save your clients time. They don't have to piece together answers for themselves, searching through hundreds (or thousands) of videos on Youtube - You've put everything in one place. The amount of "skin in the game" someone has, dictates how much action they are likely to take. Anyone can search from free fitness videos on Youtube, but if they don't pay anything, how much incentive is for them to take action? When they pay for your videos, they will feel like they're invested in the process, thereby making them much more likely to take action and see results. This accountability is what people actually need. What Type of Fitness Video Content Should You Create? Record videos of your own workouts and demonstrate the correct technique, specific exercises and even fitness gear you use to stay fit. You can then use these recordings to create fitness videos for your clients, giving them a "behind the scenes" look at what you actually do in the gym. Your in-person clients already pay you to create customized workouts that build muscle, improve agility or stimulate weight loss. Why not put these workouts to use in another way with customized workout videos? One example is the video below, which demonstrates an exercise routine for seniors and older adults. If you're already creating specialized workouts for your clients, simply film the process so that other people in a similar demographic can benefit from your work. If you work with a particular type of clients, say soccer players, then you can go beyond creating one-off workout videos. You can create in-depth programming for people in that niche. Aside from just creating fitness videos, you can build a community using a Facebook group - this will allow you to interact with your prospective online clients to learn what other video content they need. Proper nutrition supports physical exercise, so it's important that you give clients information about how they can improve what they eat. Write meal plans, demonstrate cooking techniques or teach clients how to use food to build muscle, boost energy or stay hydrated. You can also address health concerns like diabetes, IBS or childhood obesity, as you teach clients about nutrition. 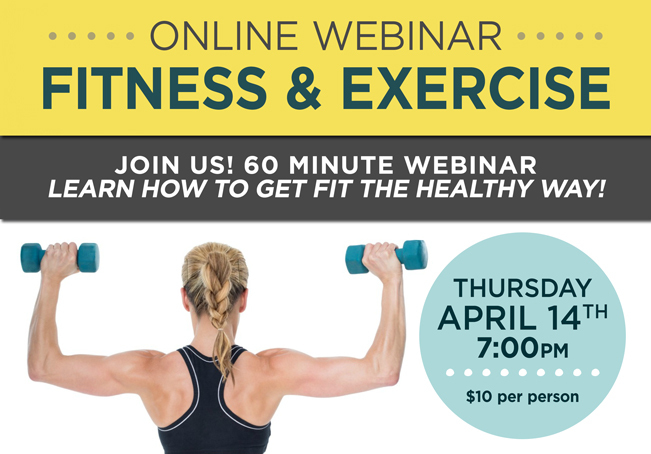 Prepare a webinar that addresses popular or niche fitness questions. For example, you can discuss the best times to work out, the best exercises for different areas of the body, or how to stay fit at your desk job. Record your webinar and it instantly becomes a "product" that you can give away or sell in the future. Where Should You Sell Your Fitness Videos Online? With a website, you build your credibility, showcase your brand and provide valuable FREE information to clients. 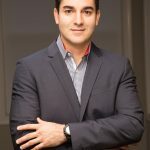 Once you're proven that you can actually help people get results, it is the logical next step to sell them additional, more in-depth information to take their results to the next level. You can easily set up an e-commerce store through your website or post the link to your store on a platform like Shopify where visitors can buy your video materials. 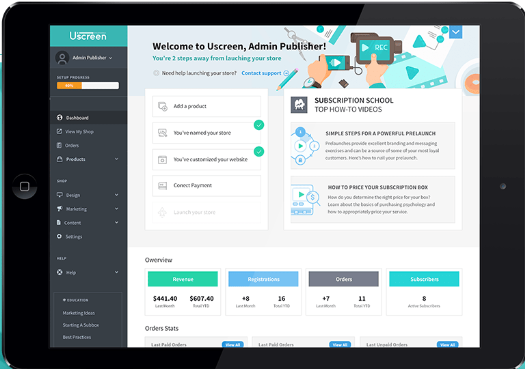 Skillshare, Udemy and Uscreen are examples of platforms that serve as online learning portals where you can sell your fitness class videos. Simply choose a class topic, then create and post the videos. On Skillshare, you receive a stipend for each student you refer, and you earn royalties when students watch your classes. You set your own rate for Udemy courses and can earn up to 100 percent of the profits. Uscreen has helped hundreds of fitness brands launch and maintain their video businesses, like CallaneticsTV and BarreNow! The platform allows you to upload your workout videos, price them, and start generating revenue! Upload your videos onto Amazon's CreateSpace. You pay no fees to use CreateSpace and you can choose the type of content you wish to publish. From here, Amazon browsers can find your content and purchase lessons that are relevant to their fitness goals. Keep your customers coming back to you for valuable information by creating an ongoing series of valuable and educational videos. Customers will pay a monthly subscription fee to access new and previously recorded videos, plus the opportunity to ask questions and get your help. You can sell your subscription directly via your website, using a variety of apps, or by creating your own branded app. As a fitness professional, you've likely already created so much valuable content for one purpose or another. Don't let your programming be used once and then forgotten. By turning it into sellable video content you can help more people and build additional streams of income for your business. 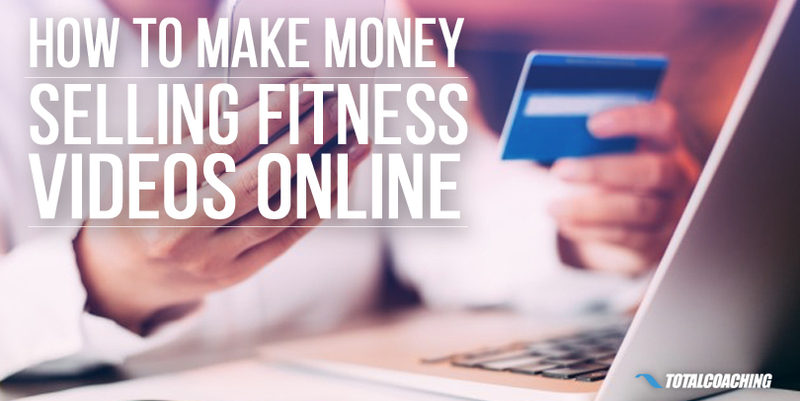 Have you tried selling fitness videos online? Tell us about your experience in the comments below.